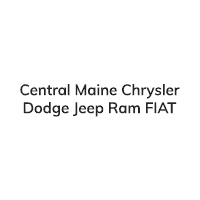 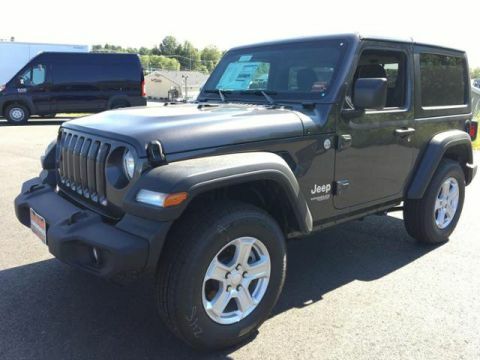 Heated Seats, iPod/MP3 Input, Back-Up Camera, Keyless Start, Bluetooth, COLD WEATHER GROUP, TRANSMISSION: 8-SPEED AUTOMATIC (850R... QUICK ORDER PACKAGE 24S SPORT S, CONVENIENCE GROUP. 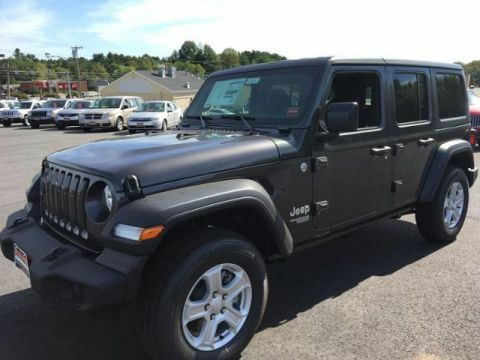 Black Clear Coat exterior, Sport S trim READ MORE! 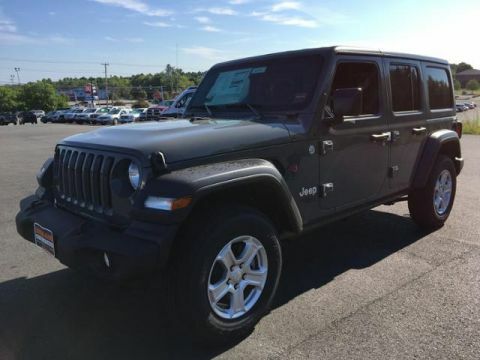 4x4, Back-Up Camera, iPod/MP3 Input, Bluetooth, Aluminum Wheels, Keyless Start. 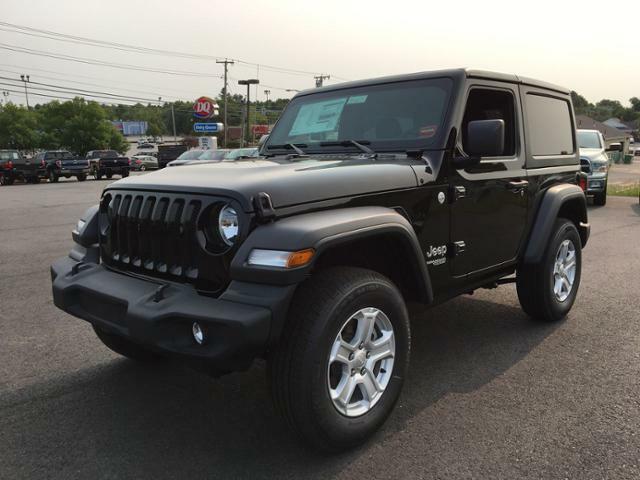 MP3 Player, Privacy Glass, Steering Wheel Controls, Rollover Protection System, Electronic Stability Control.